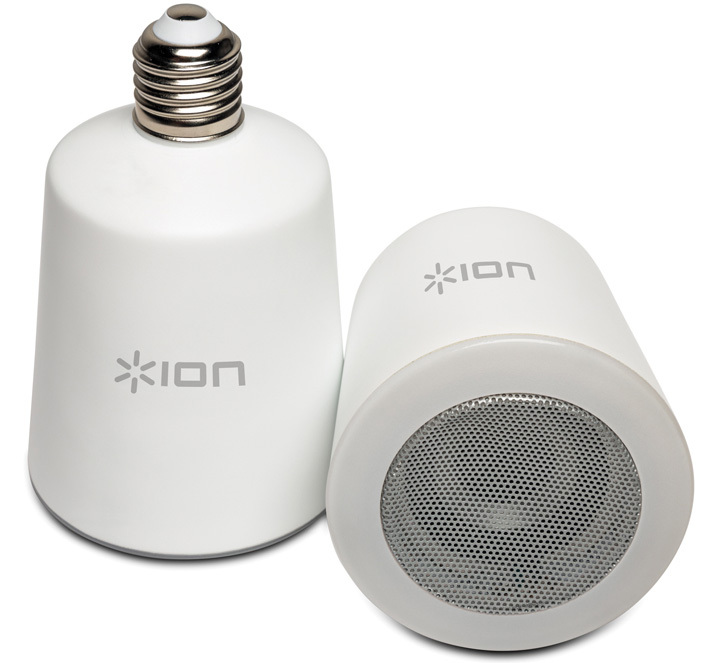 With the Sound Shine, Ion has combined the practicality of an energy-efficient lightbulb with the entertainment potential of a mini-Bluetooth speaker. For many high school and college students this may be the perfect space-saving, clutter-reducing accessory. In fact, for any situation where space is limited, whether in an office, a dorm or a bedroom, or even a small kitchen or living room, the Sound Shine is worth looking into. I'd say that it's best suited to smaller spaces for a couple of reasons. First of all, even though the tiny built-in Bluetooth speaker sounds great for its size, it's still a rather small speaker in terms of being able to belt out enough sound for a larger room or one with lots of people in it since it's output is limited by its size. Secondly, because of the nature of the device, the speaker has to broadcast from wherever the bulb is socketed and depending on your circumstances that may or may not be in close proximity to your ears. 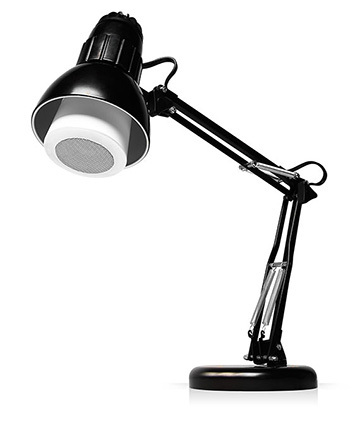 A small desk lamp might not be able to accommodate this larger light that measures over three-inches wide and over four-inches long. Furthermore, because the Sound Shine is much heavier that a standard incandescent bulb, care needs to be taken that the lamp you choose is able to safely support the extra weight this light carries. The LED light is dimmable; controlled by your iPhone or iPad, as is the Bluetooth speaker. The speaker can be linked with a second Sound Shine for a more room-filling sound. Nonetheless, one observation I made when testing this device was that if it were able to connect more than two speakers to the same audio source (like many Play-Fi equipped speakers can do) it could create a much louder and more robust listening experience, one that could in theory, cover the area of an entire house. Another thing I thought would have made the Sound Shine more of a game changer is if it also featured multi-colored lighting options like its competition, the Misfit Bolt does. With multi-color light options a Smart Bulb is much more capable of not just illuminating a room, but also of setting any number of moods. Additionally, studies are suggesting that a softer, amber colored light is actually better for our circadian rhythms than a more traditional blue/white spectrum light, another reason why the ability to adjust its colors could be seen as an advantage. If ION were able to turn this light/speaker concept into an integrated speaker system that can provide both room-filling as well as house-filling audio, with custom dimmable lighting, all controlled via the free Sound Shine app on your Apple device, then they would have a truly remarkable smart-home tool. A home accessory that could turn the lighting industry in its head, especially when you take into consideration that LEDs are a far more cost effective solution than incandescents. You can save money and boost the overall decibel output by getting a two pack for $99.99. Can only pair two speakers, which is better than one, but I can imagine if you could pair up to eight like some other wireless speakers it would be pretty spectacular. Despite the fact that the Sound Shine has some limitations, I still consider it an excellent investment for the right person in the right situation. It has commendable sound for its size and the ability to control your light's brightness from the Sound Shine iOS app comes in handy. 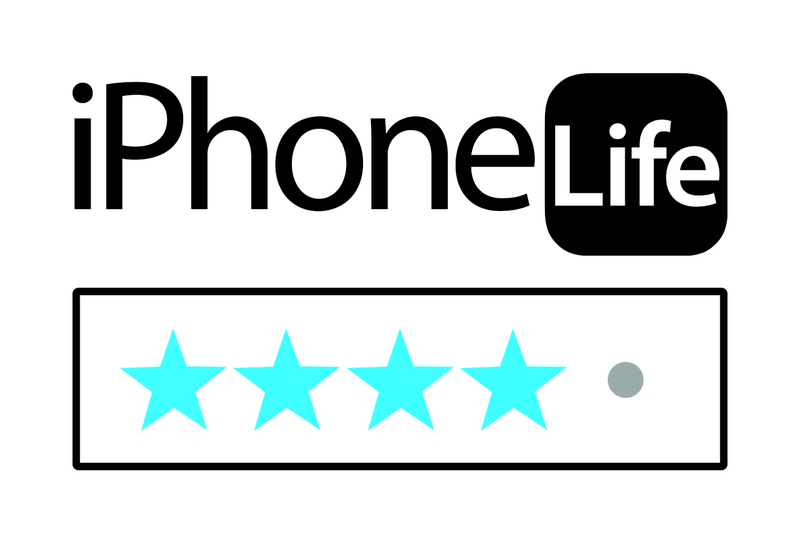 I give the ION Sound Shine a solid 4-star rating.